ABB has launched its first remote service centre in Dubai, United Arab Emirates, for its energy-saving variable speed drives solutions. 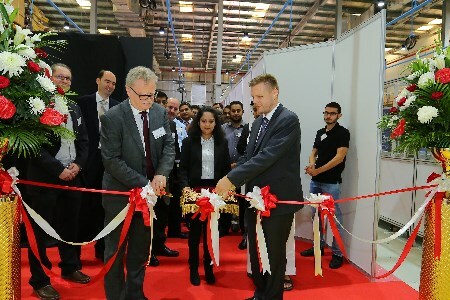 ABB, a provider of technology in electrification products, robotics and motion, and industrial automation, has launched its first remote service centre in Dubai, United Arab Emirates, for its energy-saving variable speed drives solutions. The remote service centre for variable speed drives (VSDs) facilities will be inaugurated in Dubai, in March 2018. The new facilities in the Middle East join the network of other ABB service centres already operating in India and Finland. The ABB remote service centre provides 24/7 access to information and support for predictive maintenance and condition monitoring of drives. The ABB AbilityTM Condition Monitoring service helps anticipate possible operational issues and maintenance needs by monitoring real-time information such as drives availability, environmental conditions, and fault events.